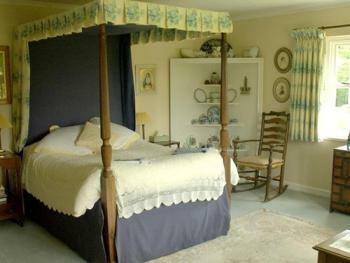 Four poster bed in main bedroom. 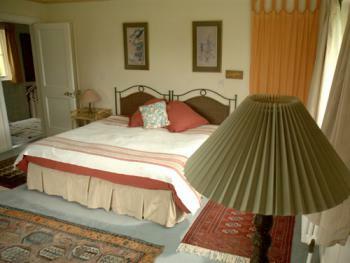 Single bed in smaller room. 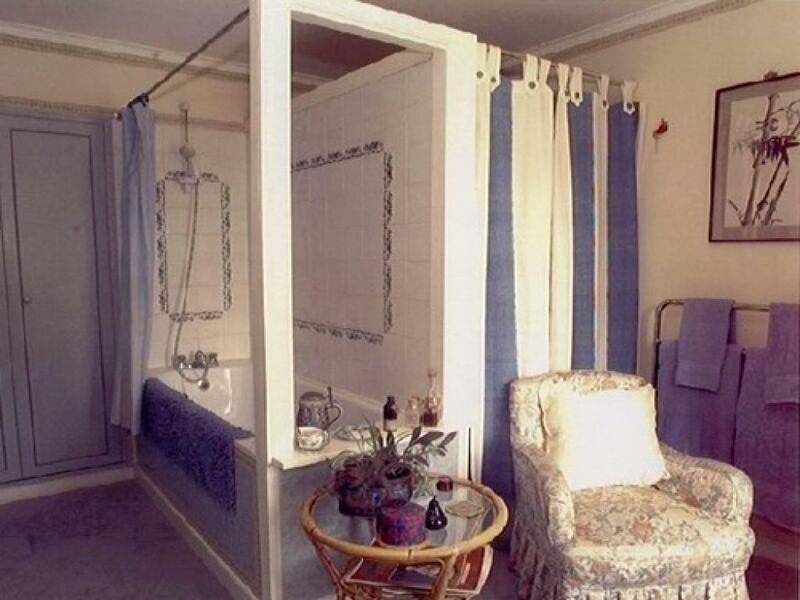 Ensuite bathroom with power shower over bath, shared by both rooms. Suitable for two adults with a child. May also be used as a twin option for adults wishing to sleep separately. Tea/coffee making facilities. Radio only. Children may incur a £5 surcharge for breakfast. Teenagers will incur an extra charge of £40 which will be payable locally. Double Room with ensuite bathroom with power shower over bath. Tea/coffee making facilities, Radio only. 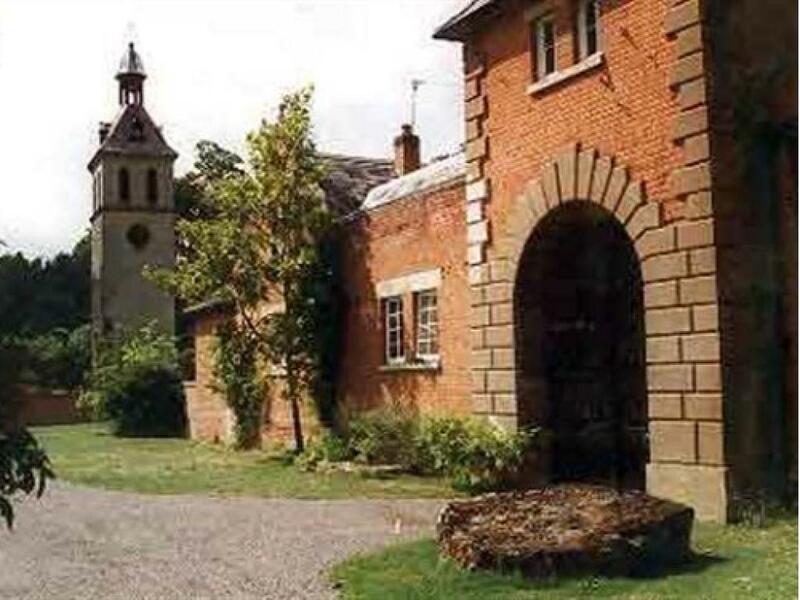 Thornham Hall is situated at the centre of the Thornham Estate. 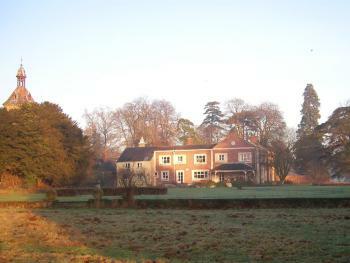 Thornham Hall has been the country seat of the Barons of Hartismere and Henniker for over three centuries. The estate itself has been greatly reduced in size since the last century, but it is still maintains a large modern farming operation and many beautiful, ancient woods. 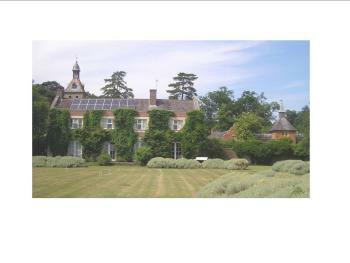 The 20th century Thornham Hall is an elegant modern house which reflects its Tudor, Georgian and Victorian past. 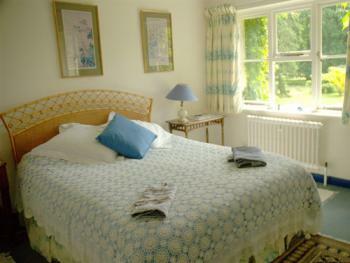 Thornham Hall has open fires, spacious rooms and fine porcelain and portraits. The surrounding stables by Lamb and the statuesque Victorian water tower add to the atmosphere. 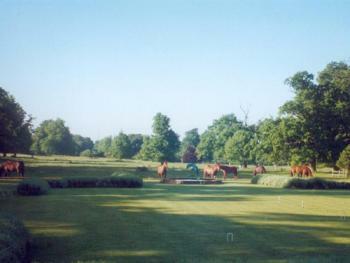 Thornham Hall, with its formal gardens, is set in the centre of magnificent parkland, designed originally in Tudor times by the Killegrews, courtiers to Henry VIII. The Victorians altered many of the Tudor aspects, including the drive, and planted some wonderful Wellingtonias and Cedars. Thornham Hall is part of an ancient estate, where there are over 10 miles of walks set in beautiful woods and farmland open to guests. 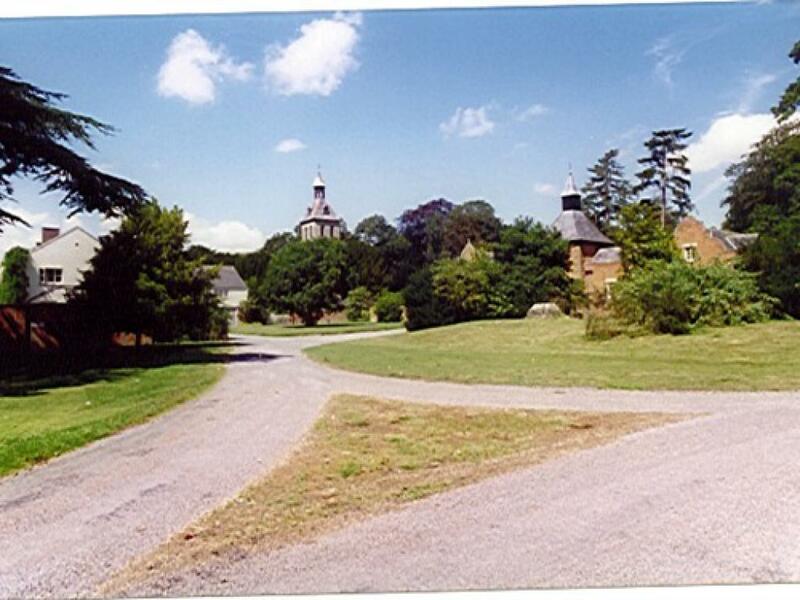 There are also two lovely historic Thornham churches to visit, which are both within walking distance. 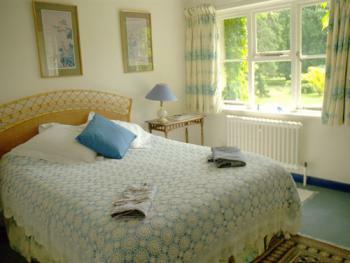 Thornham is well placed for visits to the East Anglian countryside and coast. The towns of Diss, Bury St. Edmunds, Ipswich, Norwich, Woodbridge and Cambridge are all within easy reach. 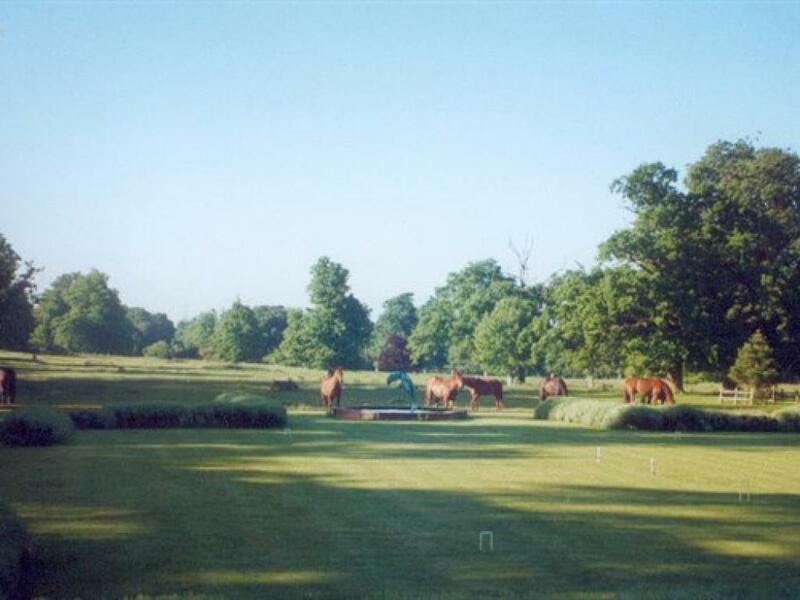 The historic centres of Lavenham, Long Melford and Framlingham can be reached by driving through lovely countryside. Large local country Houses such as Helmingham and Ickworth, Blickling and Fellbrigg are nearby. Thornham Guests interested in the North Norfolk coast and Broads, the seaside resorts of Aldeburgh and Southwold, Thetford Forest, and the coastal and inland bird reserves of East Anglia are well placed for day trips to these beauty spots. 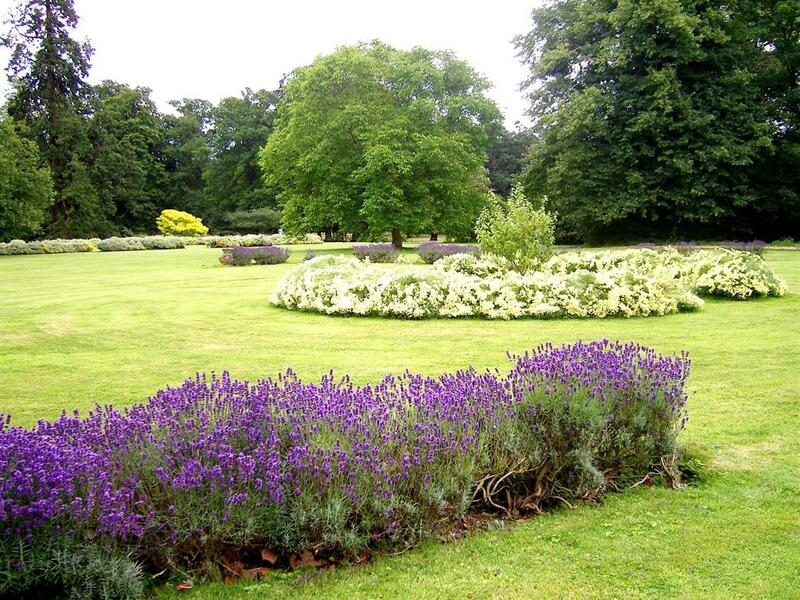 Garden lovers can revel in the delights of Bressingham, Blooms and the like, as well as visiting our own recently restored Thornham Walled Garden. From the South on the A140. Thornham Hall in Suffolk, is halfway between Ipswich and Norwich just off the A140. Thornham Magna is signposted left at The Stoke Ash White Horse Pub. After 350 metres turn right in front of the Thornham Magna Four Horseshoes Pub. Go through village. Pass the turning to Gislingham, pass the church and turn in at the drive marked Thornham Hall. Nearest train station Diss, 7 miles from Thornham.